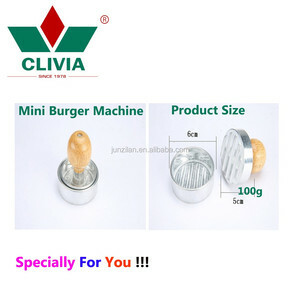 , LTD is one manufacture, which is specialized in meat processing machine and kitchenware. 4. How long is the guarantee time9 Generally the guarantee is one year for non-human damage factor. 5. Will you attend any fair9 Yes, we attend the Canton Fair every year and also attend some international fair. 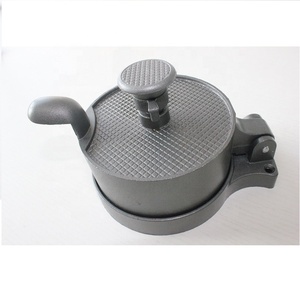 Yongkang Huaheng Industry & Trade Co., Ltd.
1) Non-stick cast aluminium with a comfortable wooden handle, which is durable, washable and easy to operate. 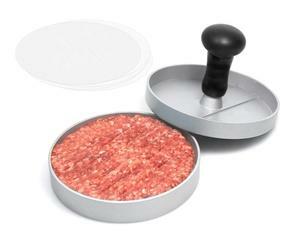 2) Put your meat into the mold and press it, which can help you make a perfect patties, very great for beef. 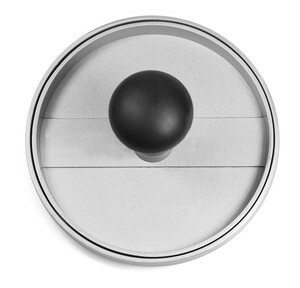 meter office into professional enterprise in developing, manufacturing and marketing various home and garden products. 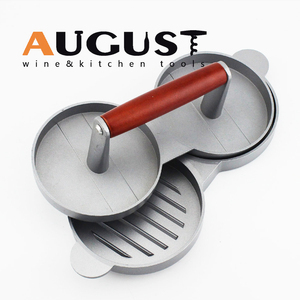 2.Nonstick aluminum with a comfortable handle,it is durable,washable and esay to operate. 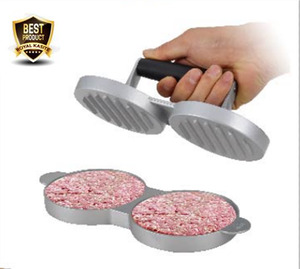 3.Load your meat into the mold and press it,can made a perfect patties. 3.We can offer the most reasonable price and best service. 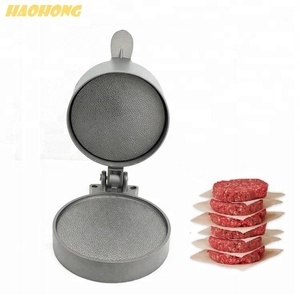 Yangjiang Kingforce Enterprise Co., Ltd.
Alibaba.com offers 1,353 aluminum burger press products. About 66% of these are meat & poultry tools, 4% are other food processing machinery, and 1% are meat product making machines. 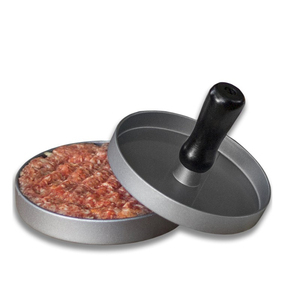 A wide variety of aluminum burger press options are available to you, such as fda, ce / eu, and eec. You can also choose from eco-friendly, stocked. 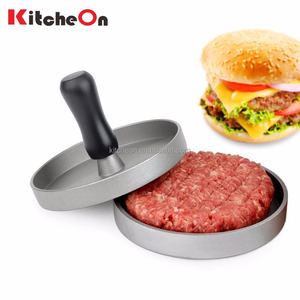 As well as from meat & poultry tools, pans. 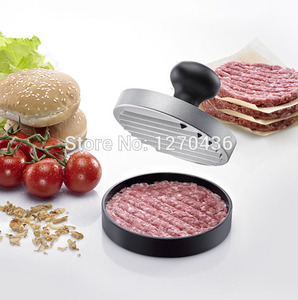 And whether aluminum burger press is metal, or plastic. 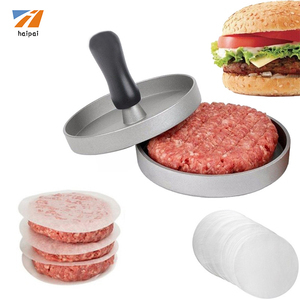 There are 1,273 aluminum burger press suppliers, mainly located in Asia. 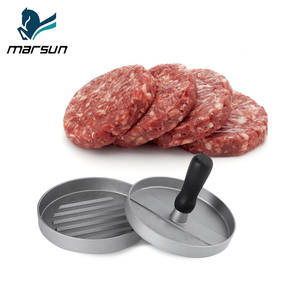 The top supplying countries are China (Mainland), Taiwan, and Hong Kong, which supply 99%, 1%, and 1% of aluminum burger press respectively. 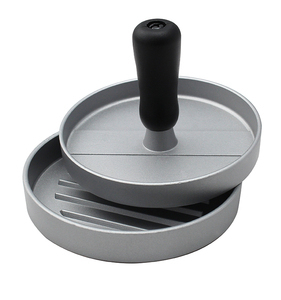 Aluminum burger press products are most popular in North America, Western Europe, and South America. You can ensure product safety by selecting from certified suppliers, including 141 with Other, 122 with ISO9001, and 108 with BSCI certification.